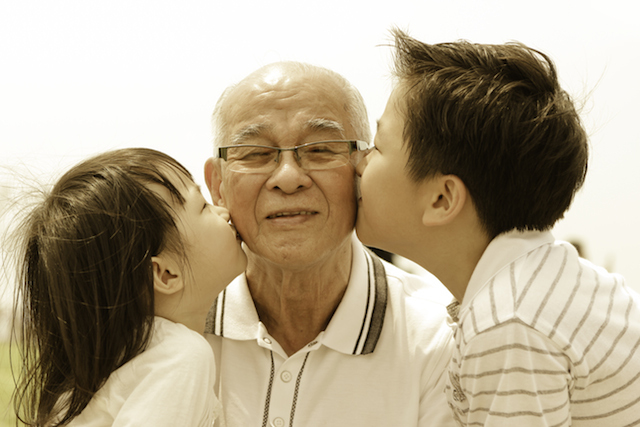 Be a part of a movement to become an ageless and connected community where the young and seniors talk and learn from each other, and where seniors are not viewed as always needing help and the young are the ones always providing it. Fees are negotiable and seniors must be paid. 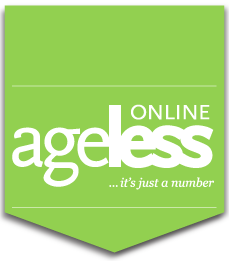 For more information, e-mail to: eleanor@agelessonline.net.